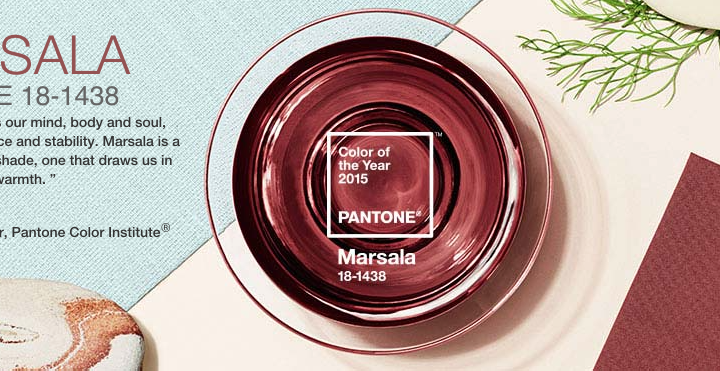 Watch executive director Leatrice Eiseman of Pantone talking about Marsala and how it was chosen to be the colour of 2015. 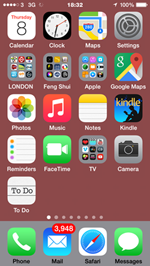 You can download the Marsala colour to your mobile phone or mobile device or computer and use it as a wallpaper. Colour is such a personal preference. The rule of thumb is to follow your own taste and preference. If you want to know what is your feng shui colour, find out your element and then you’ll know your colour. 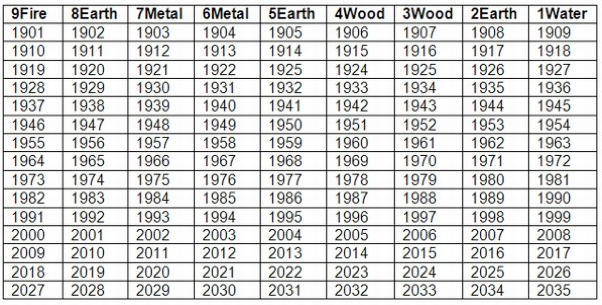 Your feng shui element depends on the year you were born (see the 5 elements chart below). There are five elements: water, wood/tree, fire, earth and metal. For example, if your element is earth, then your feng shui colours are earth colours such as yellow, orange, browns, etc. There are also supporting colours for each element (water supports wood/tree, wood supports fire, fire supports earth, earth supports metal and metal supports water) – so you can use these colours in conjunction with your primary colour/s. 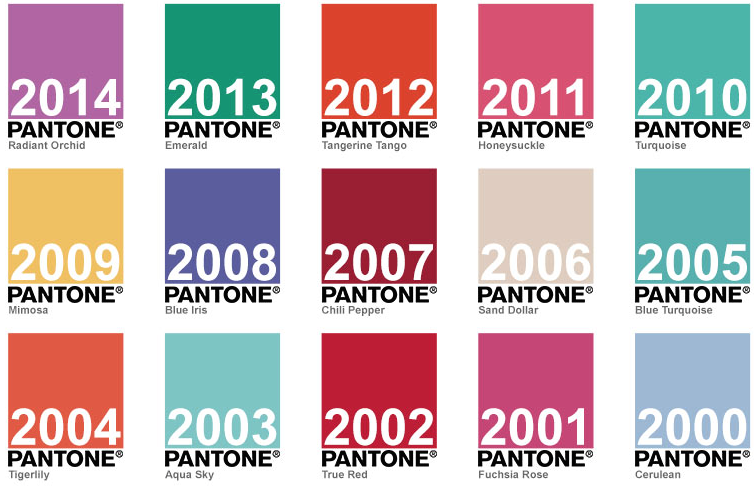 Posted in 2015, Colour trends, Feng shui colours, The colour of the year 2015 and tagged Marsala colour of 2015.